Will a FreeTron Bifuel System safe fuel costs? The level of the savings of fuel costs depends on the vehicle type and the mileage of the vehicle. On average between 10 – 25% fuel cost savings can be expected. 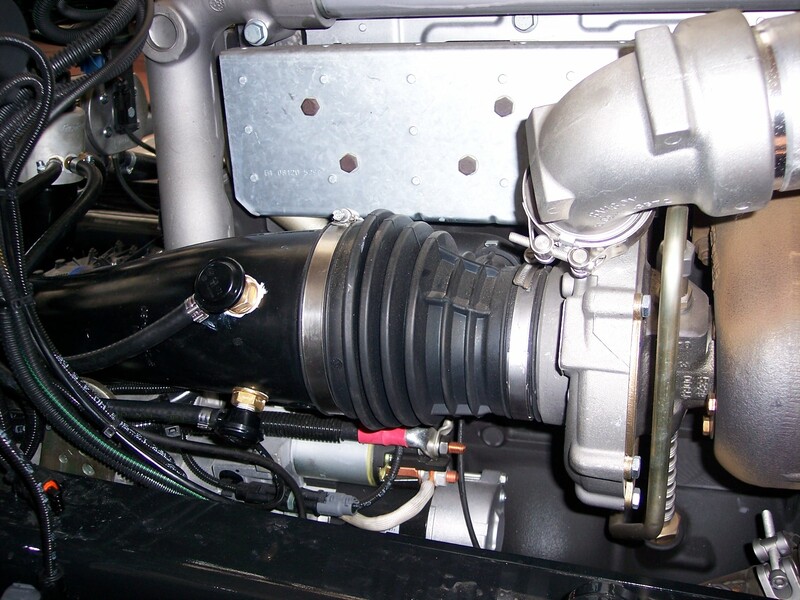 All diesel engines with a CAN bus controlled engine control unit can be operated with the FreeTron Bifuel system. Economically feasible, the use is primarily in heavy vehicles, since great mileage and a high fuel consumption is predominant in these fields. What influence does the FreeTron Bifuel system have on the environment? 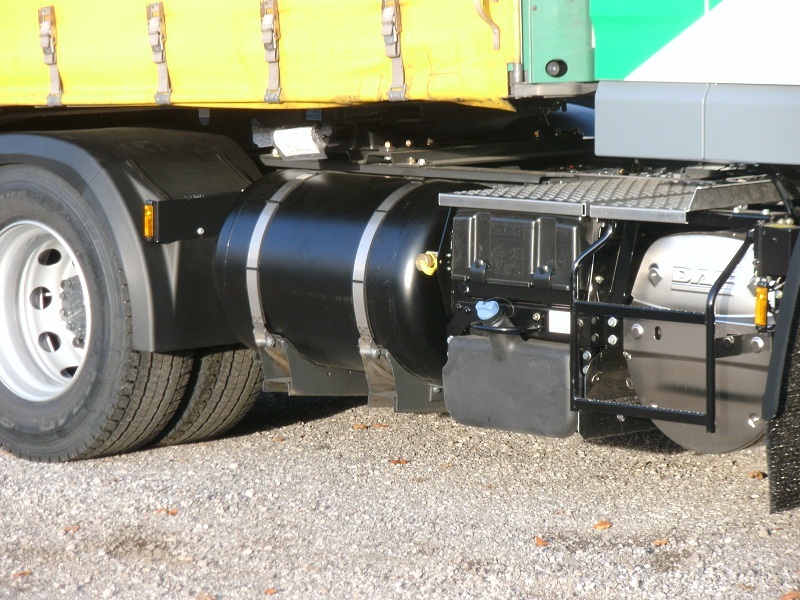 One of the biggest advantages of FreeTron Bifuel system is the reduction of exhaust emissions. Combustion of gas is much more environmentally friendly than regular diesel Engine. By adding gas the combustion of diesel is increased from an 89% efficiency (hier wird der Wirkungsgrad beschrieben, dass wenn Gemisch gefahren wird, der Wirkungsgrad von Diesel bis auf 97% erhöht wird) up to about 97%. And also the carbon footprint shows significant improvement: LPG operation compared to pure diesel vehicles emits (?) 5 to 18 percent of the greenhouse gas CO2. Particle emissions are reduced by up to 35%. Will there be changes made to the engine? No. 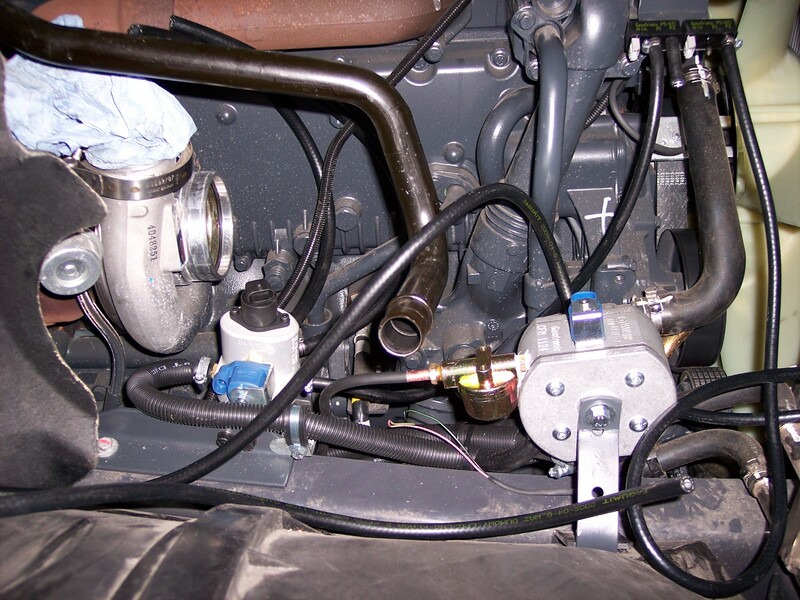 The system regulates gas within the intake manifold, without any changes made to the engine operation. This will reduce the amount of diesel automatically. Is there a degree of reduction in engine power? The engine power is not reduced. It lies within the legal tolerances. This is not the goal of the development as a higher power usually means a higher consumption. With the improved combustion of diesel we achieve a better response of the engine. This gives the engine an earlier torque response and better reaction time. Meanwhile the amount of the torque is not altered. 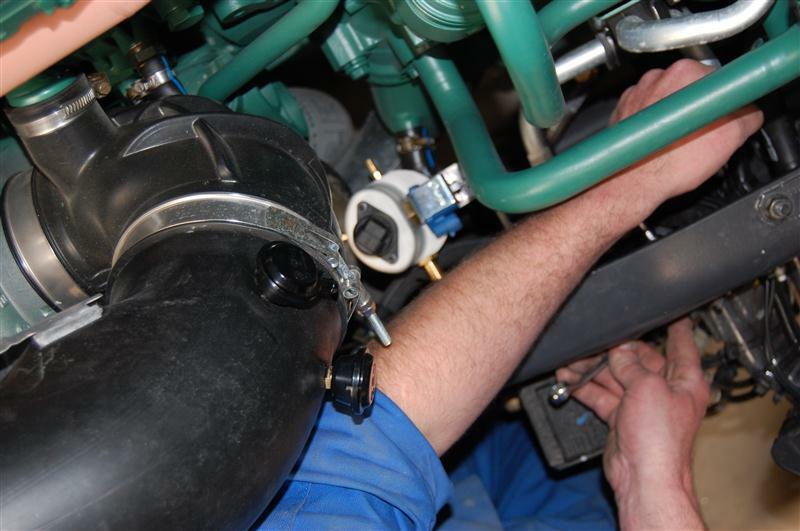 The FreeTron Bifuel system requires periodic maintenance in the same frequency as the diesel engine does. 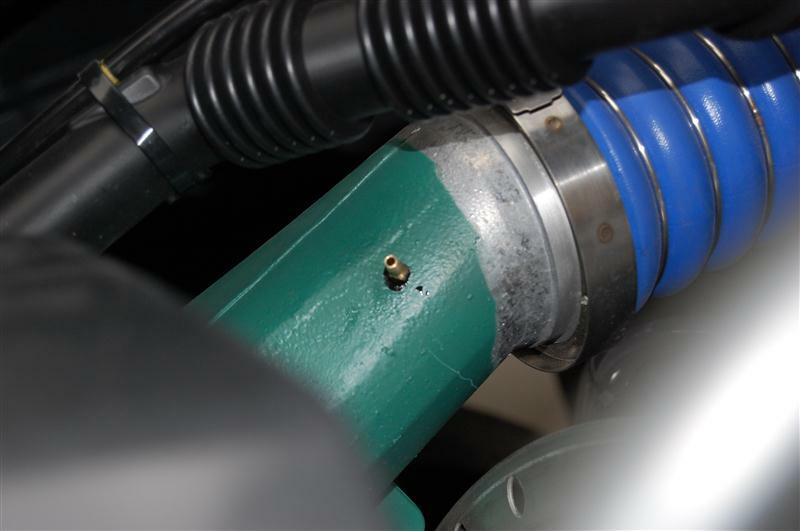 This maintenance can be carried out during a normal oil change since it only requires the replacement of the gas filter. How reliable is the FreeTron Bifuel system? All FreeTron Bifuel System components are certified in accordance to the European Standard EN 67 R01 for gas systems. In the certification process extensive pressure and fire tests have been done. Even in the event of an accident, the system is secure. 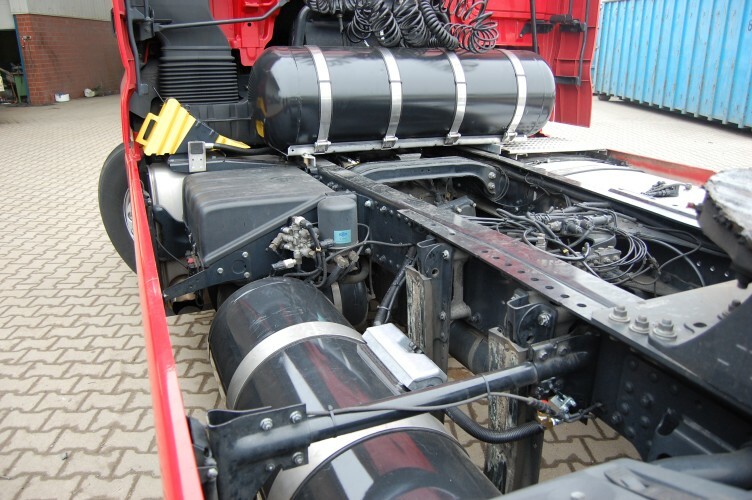 What diesel engines are suitable? 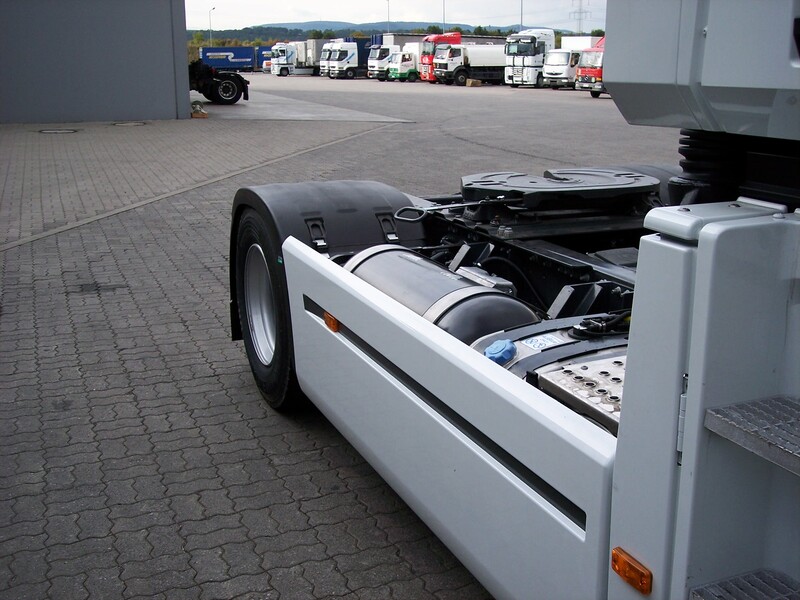 All diesel engines that are equipped with an engine control unit with CAN bus (usually starting at EURO III). 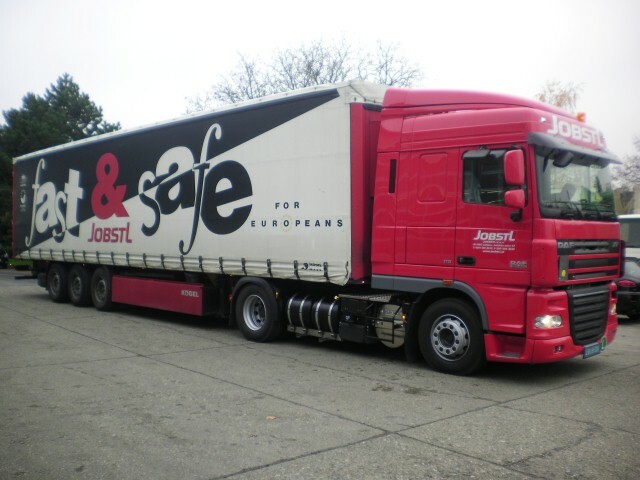 It is most effective with trucks where high fuel costs incurred (high fuel consumption). How long until the System pays off? 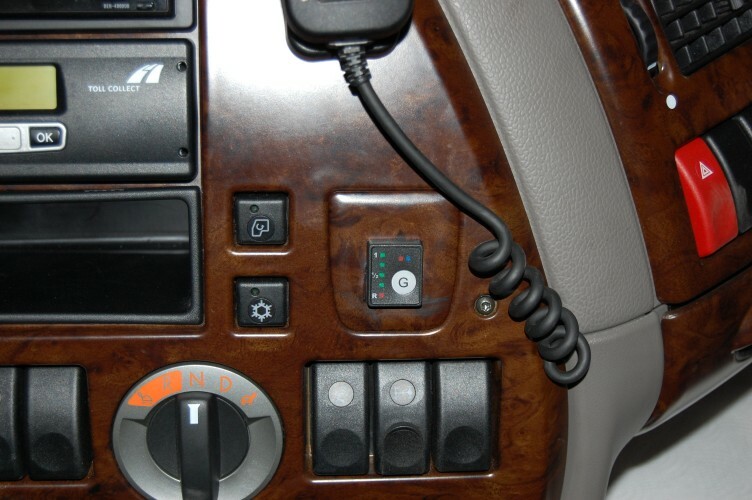 This depends on the running performance and the fuel consumption of the vehicle. 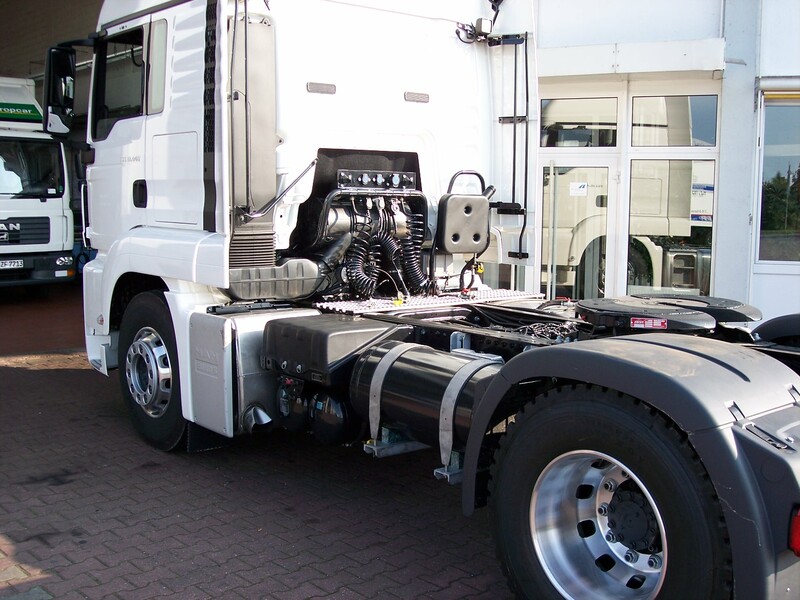 For heavy industrial vehicles over long distances, the payback period is usually less than one year. You can calculate this in our Online Calculator. Where can I find liquefied petroleum gas (LPG)? 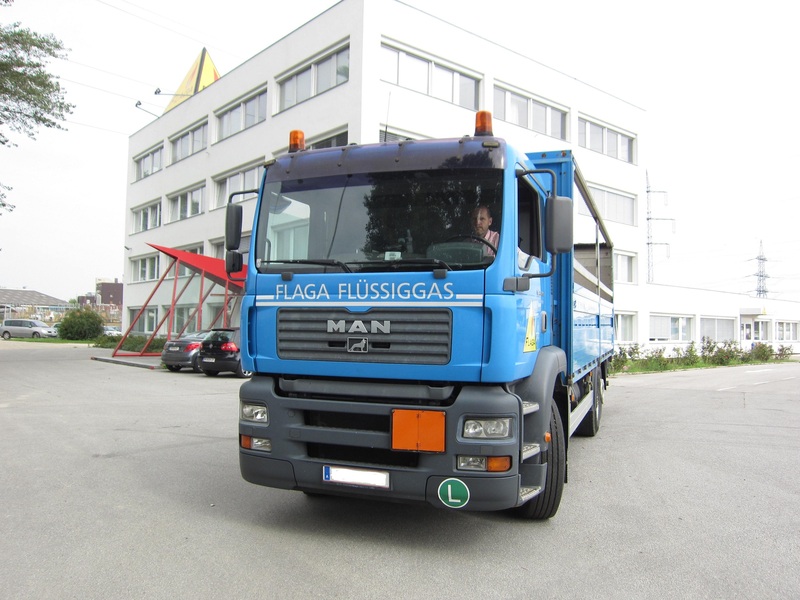 Autogas or liquefied petroleum gas (LPG) is most widely used alternative fuel in Europe. There is practically in all countries of Western and Eastern Europe, a nationwide network of filling stations (in Germany alone, about 6,000 service stations). How often do I have fill up liquefied petroleum gas (LPG)? 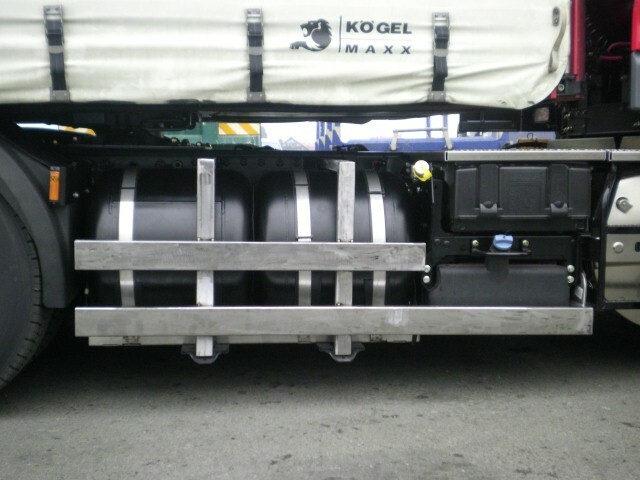 In the truck sector depending on the vehicle, 60 Liter to 600 Liter Tank capacity will be mounted. The tank sizes are calculated so that the vehicle achieves at least the same range or better.